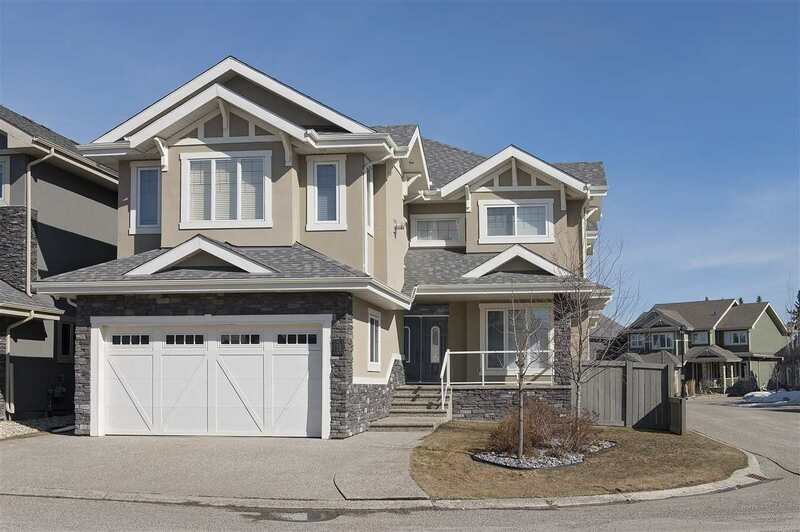 I have listed a new property at 1814 35 AVE in Edmonton. Looking for that perfect family home in Wildrose with a finished basement that is perfect for the whole family? Well...are you? Stop looking! This 4 bedroom 3.5 bath home is just waiting for a new family! This beauty features 1722 sq.ft., new engineered hardwood floors through, new paint, stainless steel appliances, granite counter tops, new backsplash, central vac and central a/c! 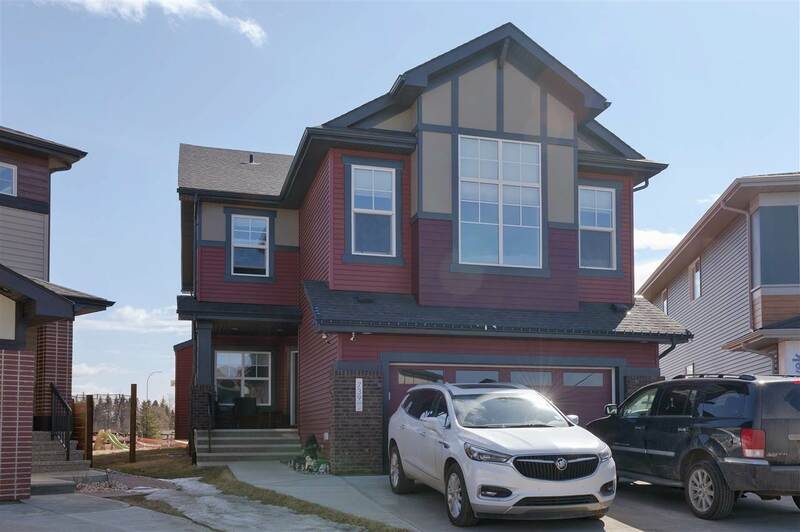 Upstairs you'll find a great sized master with ensuite, two additional bedrooms, another full bath and a bonus room to put your feet up and chill out in. Oh what's that? There's even more to this home? You bet! A fully finished basement that features an additional bedroom, bathroom, living area and a self contained kitchenette! This home is definite must see and priced to sell...move in for the holidays!